"When I entered first grade in the late 1950s, at a private school in Haifa, Israel, called the Hebrew Reali School, I was asked a question the institution always asked its entering students." This book was so much more than I expected. I went in to it anticipating a somewhat dry (if layperson) look at numbers and how they came to be a part of our world. I expected chapters to be organized by history, or by theory. Instead, this book read much more like a memoir. It began with the author's adventures as a young boy as the son of a ship captain, and how he became interested in seeking out the source of our Arabic numerals. There were parts that were kind of slow and there were parts which I just wanted to get through, but by the end I was almost on the edge of my seat! 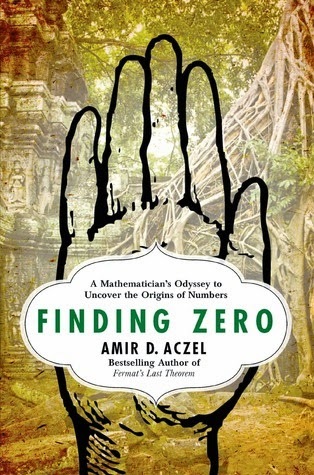 Aczel isn't a great writer - you can tell he is more of a math-minded person than a literature one - but he really did capture my attention and got me joining him during his triumphs and missteps as he traveled the world seeking that elusive first zero. I will admit the book took some getting used to, and as I said there were certainly parts which had me questioning whether I wanted to go on, but I am so glad that I did. The story as a whole was really worth it. And, I learned so much more than I thought I would along the way! On the flip side, Aczel did a wonderful job of throwing in lots of little extras - from photos of his father and many of the other people he encountered there, to fascinating little histories that he scattered throughout the book which really made it the gem it turned out to be. Outside of his own quest, he shared those of fellow zero seekers, and short histories of many of the places he visited. While, for example, I had always been vaguely aware of the Khmer Rouge, I learned so much more about that awful era and what it did to Cambodia's history. 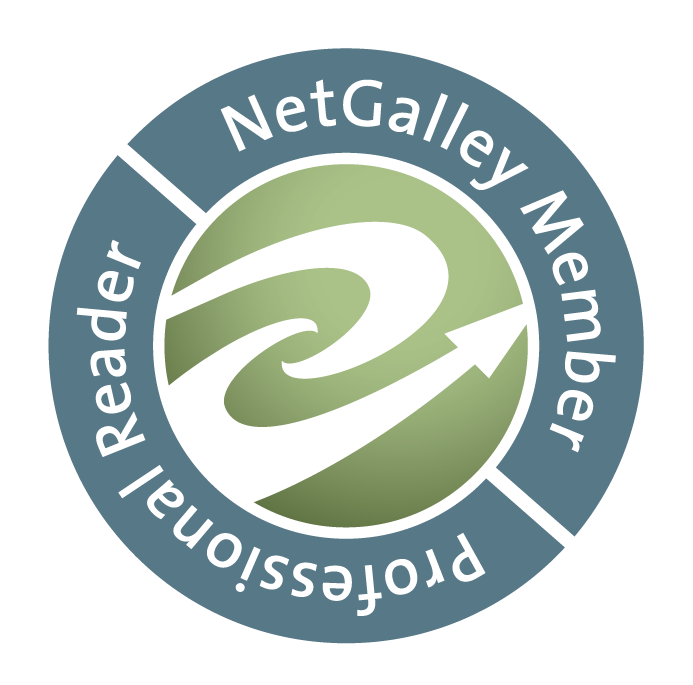 It makes me eager to learn more - and I do so love books which can do that.